The level of modification possible with Nautilus is enormous and some of them were included in our 8 not-so-common nautilus hacks and improvements post. And now, we are going to introduce a bunch of useful Nautilus scripts which can further extend the functionality of nautilus in a big way. Nautilus plugin for opening terminals in arbitrary local paths. nautilus-open-terminal is a proof-of-concept Nautilus extension which allows you to open a terminal in arbitrary local folders. 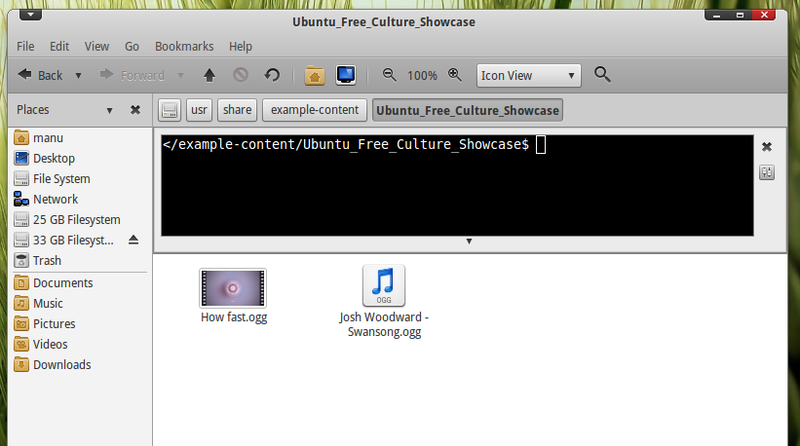 It adds a useful 'Open in Terminal' option in the right click menu in Nautilus. It supports drag and drop of file and folder. Use Ctrl+Shift+T shortcut for show/hide the terminal. Between, latest Nautilus-Elementary have Nautilus-Terminal by default. 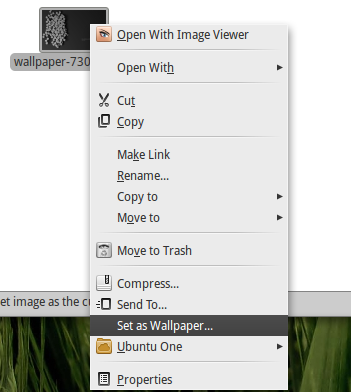 Nautilus Wallpaper adds a "Set as Wallpaper" option to your right click menu. One of my all time favorite nautilus extension. Nautilus image converter is a nautilus extension to resize or rotate images from within the nautilus. 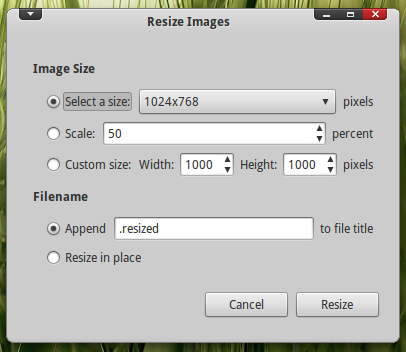 When installed, you will notice a new menu entry on the right click menu. 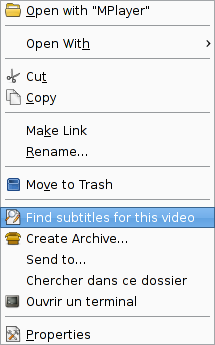 Another very useful extension. Nautilus-gksu adds a 'Open as administrator' entry in your nautilus right-click menu. 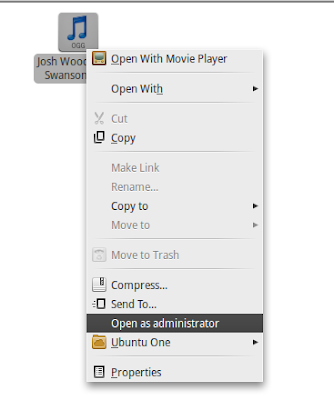 When you need to open any files with root permission, you just have to right-click on the file, select 'Open as Administrator', as simple as that. Periscope is a subtitles searching module written in python that tries to find a correct match for a given video file. The goal behind periscope is that it will only return only correct subtitles so that you can simply relax and enjoy your video without having to double-check that the subtitles match your video before watching it(Not yet available for Maverick users). 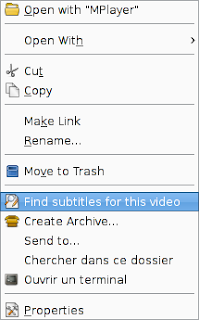 Nautilus Actions is another good tool at creating useful shortcuts in Nautilus. Check this post at ubuntuforums to know more about Nautilus Actions. 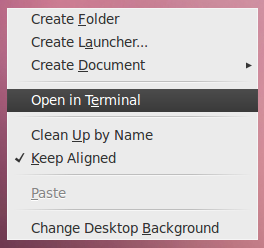 Awesome Right-Click Menu Alternative Mockup for Ubuntu. 8 Not-So-Common Nautilus Hacks and Improvements.